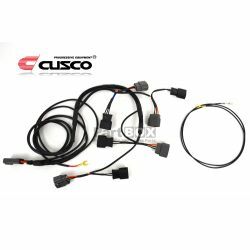 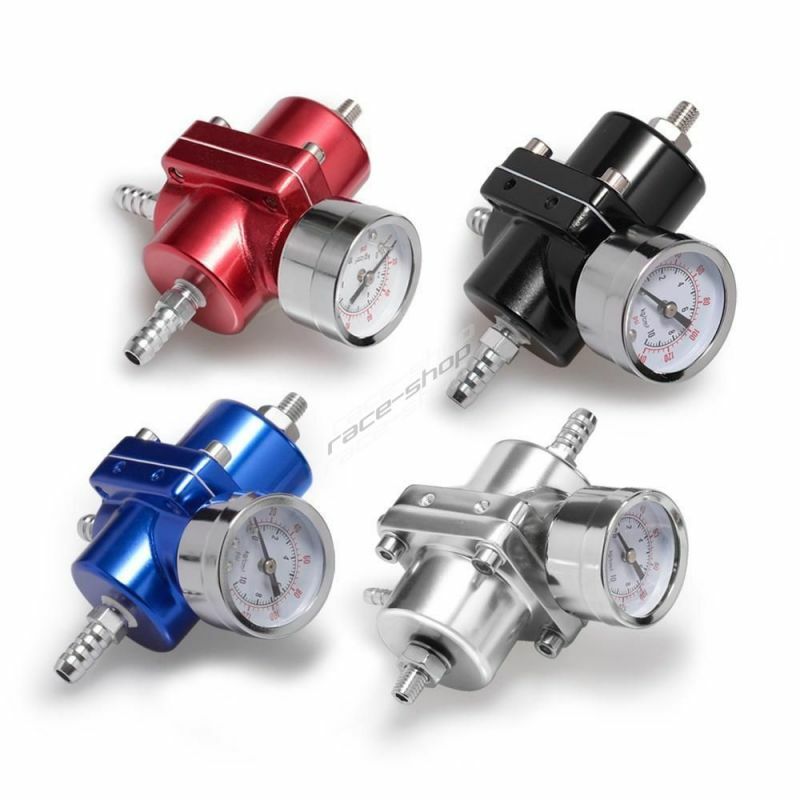 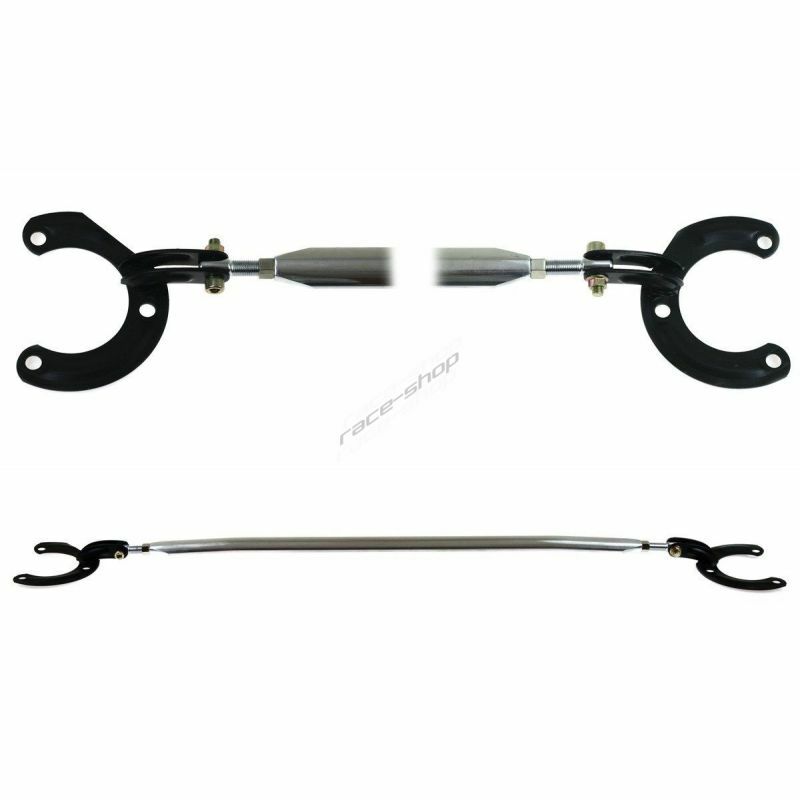 Ignition harness kit for MITSUBISHI LANCER EVOLUTION 4-9 from CUSCO. 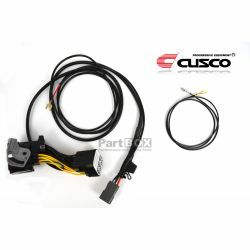 Ignition harness kit for MITSUBISHI LANCER EVOLUTION X from CUSCO. 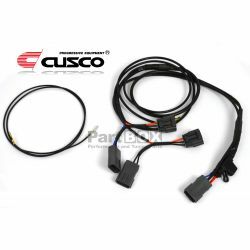 Ignition harness kit for SUBARU IMPREZA LEGACY OUTBACK FORESTER from CUSCO.